It’s widely accepted that responding to climate change is difficult because it requires transformation of a complex socio-technical systems and is fraught with uncertainties. I think you could say the same for many of the most pressing challenges facing mankind. So we rely on models and decision support tools to help us develop a strategy or plan to re-shape those systems and solve the problem in hand. However, most strategies and plans, even those for such complex issues as climate change, inherently (although rarely explicitly) assume that one organisation can be responsible for that plan and that a solution can be ‘optimal’. In reality, implementing a plan requires that many different organisations and individuals act in a certain way. Those organisations and individuals have very different motivations and decision making processes, and are very unlikely to act in the way that a model expects them to act. The co-ordination of decisions at multiple different levels in this very fragmented environment presents significant challenges to action, but this is rarely recognised. You might ask whether this is really a problem – if we can define what we need to do, surely it will inspire people to act? The short answer is that it does matter. Overlooking the important influence of different actor motivations, and crucially, the constraints that different actors have on their ability to take an ‘optimal’ action, can severely over-estimate how effective a proposed strategy or roadmap could be. 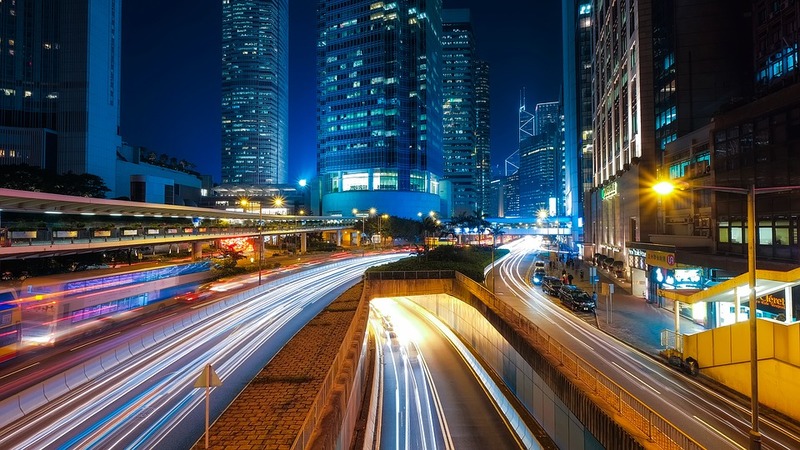 We might delay action because a model or roadmap tells us that a certain technology will be adopted in the future, when we have forecast that costs are sufficiently low or carbon taxes are sufficiently high. However, what if cost doesn’t matter to the people who are supposed to act? What if they are more concerned with avoidance of risk or unable to raise the capital to buy something no matter how cheap it is? 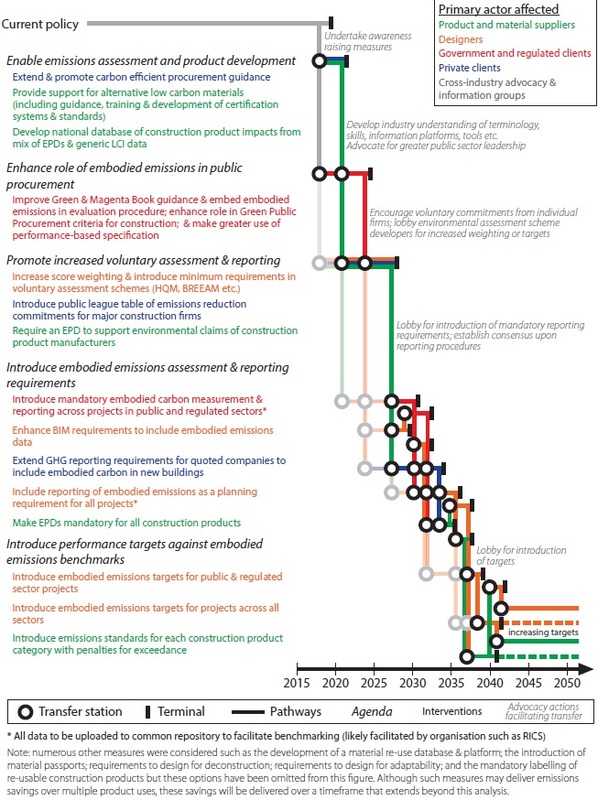 As described in our new paper in Climate Policy, we have found that it is essential to consider how well aligned proposed actions are with the decision making processes of those who would have to act and the constraints they face. We cannot assume that one issue (e.g. cost or carbon) is universally motivating. Representing the perspectives of a broader range of actors does require more time and effort. However, it can also open up space to identify a more comprehensive and effective range of activities (see figure below) and this should be encouraged in both decision support tools and in the policy process. Even if well aligned with actor motivations, some actions may not be effective because of constraints on those actors, like a lack of familiarity with new technologies, or regulations that prevent them from adopting a particular business model. Additional actions may be required to either reduce constraints, build capacity or identify alternative routes. Linking actions to actors highlights the challenge of co-ordination across scales e.g. national, regional and local government, and between sectors. The potential for decisions at one scale or sector to constrain the decision of those at another scale or sector should be addressed explicitly in policies and plans. 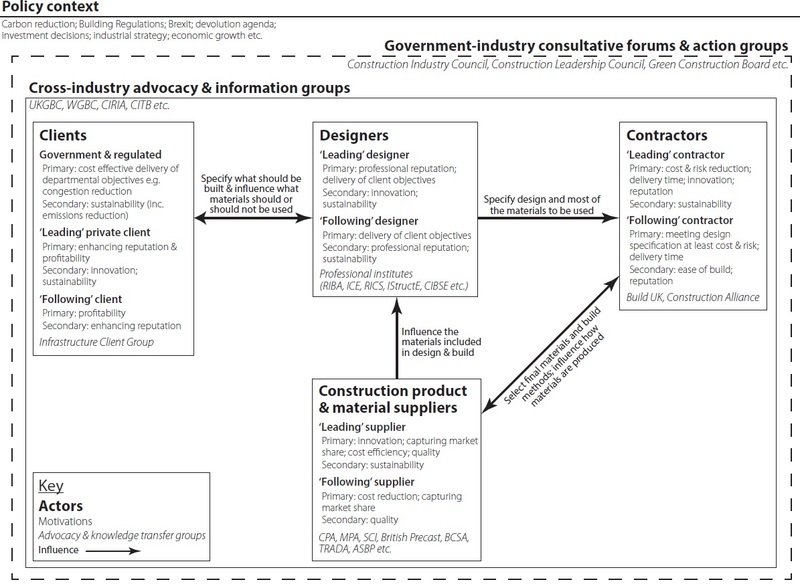 We may also need mechanisms, like cross-sector fora to manage these interactions and reduce constraints. This is partly to do with the fact that their decision making processes are rarely reflected in these models (see more on that here).